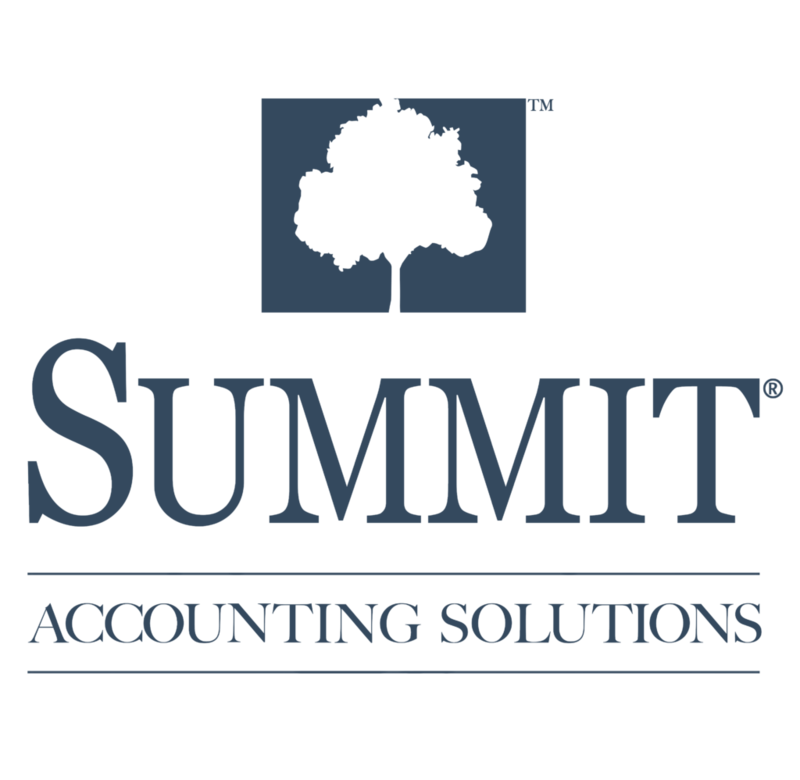 Dental practices and dental accounting services are the heartbeat of Summit Accounting Solutions. 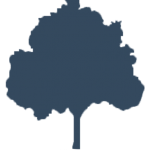 Our expert team of CPA’s, accountants, bookkeepers, and CFP’s work together to produce all of the essential tax filings, income tax preparations, and analysis reports to help you and your practice succeed. 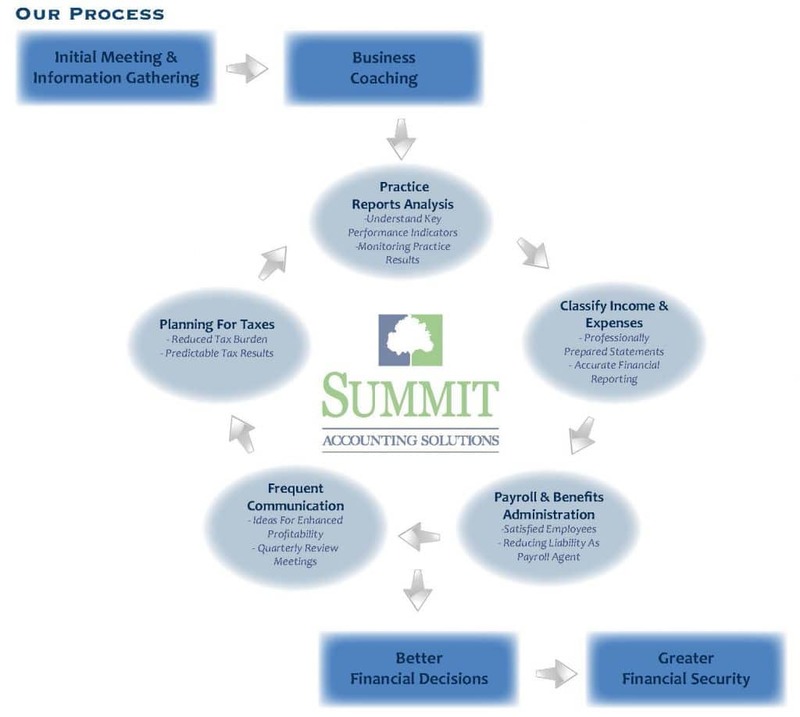 Thanks to our extensive accounting experience, our team is adept in providing insight into your dental practice to help you make smart decisions and meet your long-term goals. Our accounting services are specifically designed around your needs – giving you an accurate yardstick by which to measure your success!